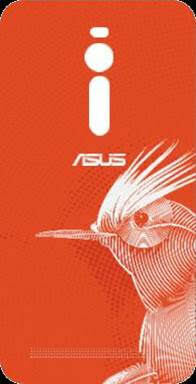 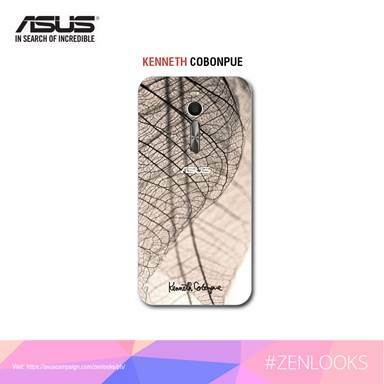 ASUS Philippines teams up with world-renowned industrial designer Kenneth Cobonpue, together with the trendsetting duo of David Guison and Arisse de Santos, for this regional competition that offers Filipinos the one-of-a-kind chance to be the designer of their own ZenFone 2 case. 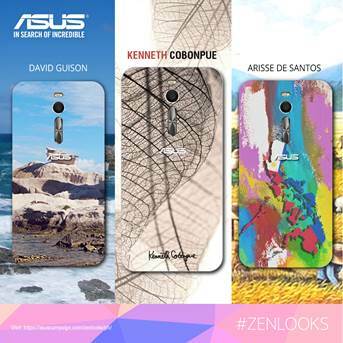 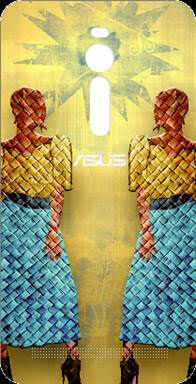 ASUS Philippines has joined forces with the crème de la crème of the country’s creative elite to encourage more Filipinos to showcase the diverse beauty of local culture, as well as their unique eye for design, for the #ZenLooks competition. 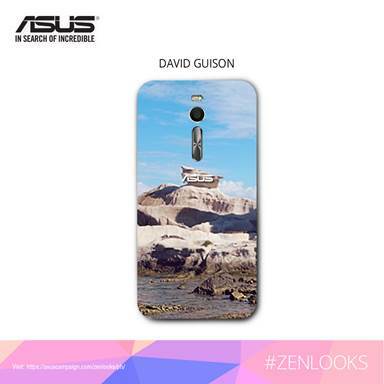 Deadline for submission for the #ZenLooks design challenge is December 6. 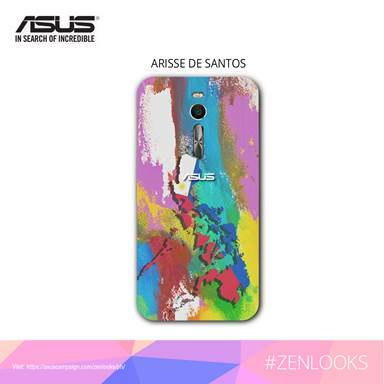 To join and create your entry, visit the #ZenLooks Facebook Application at https://asuscampaign.com/zenlooks/ph/.